Goupon has a sitewide sale on now! 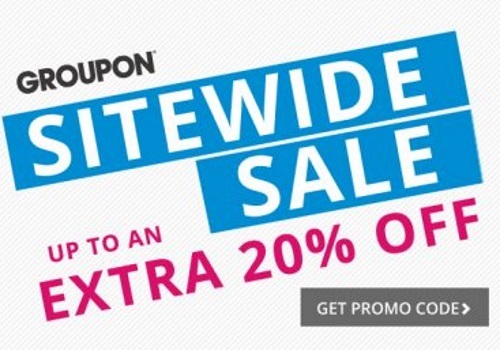 Save up to 20% off with the promo codes below! This offer is valid Wednesday, May 18-Thursday, May 19, 2016.